The awesome bunch of people above are from the Winter 2018 cohort of Team 10k. Do you want to be part of this? Do you want to be one of those smiling faces? The group is made up of all kinds of people, including those thinking about their first 10k, those looking to rekindle their running mojo, and those curious to find out what's possible when they focus. All we ask is that you bring enthusiasm, commitment, and trust in the process. The club's three key values are that we are 'ambitious, sociable and inclusive' - and these are at the core of Team 10k. Our training will build gradually over 10 weeks, following a programme designed to get you running strongly and enjoying it more than you have before. At each session you'll be guided by the club's support crew and given two pieces of homework (i.e. training) between sessions. 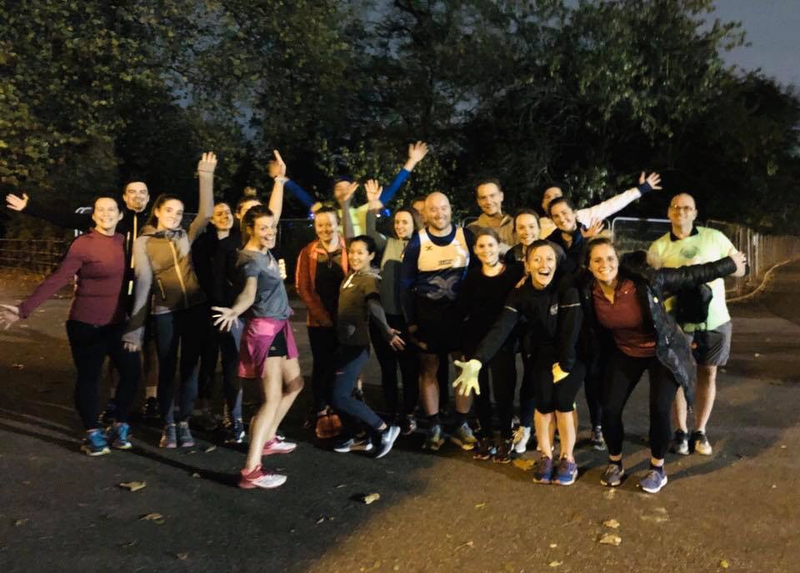 Whether you chose to join the run/walk group, or the continuous run groups you can expect to have three sessions in your diary each week, with the highlight being Tuesday with the team. There will be two weeks where we'll switch it up and run on a Wednesday as a team instead. Our next Team 10k starts on the 9th April with the graduation event being the very popular Richmond 10k on 16th June. 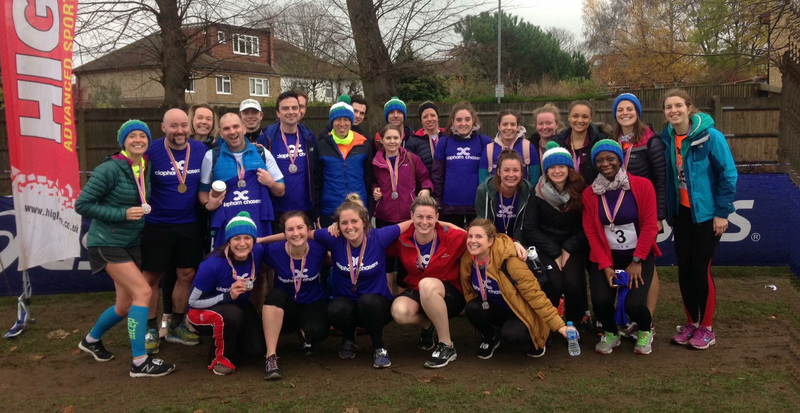 More than 250 people have gone through the programme over the past few years - to get involved, join the club (click here if you aren’t already a member), sign up to the event page here and look out for the latest info on the Team 10k group on Facebook. Because consistency is key to running success you'll need to be available for at least 5 of the 10 weeks and this will give you the best preparation for the graduation 10k at the end of the programme. We usually meet outside the Millennium Arena in Battersea Park, but on occasion venture to the club house at Trininty Road. When we're at Battersea you can leave your bags inside the changing rooms at a cost of £3.20, and when we're at the club house you can leave your belongings there for free. 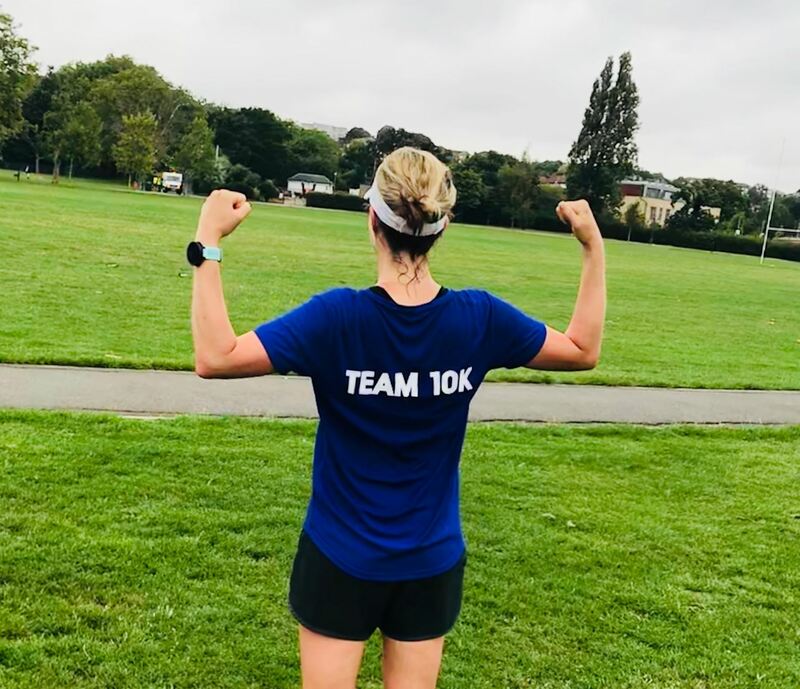 If you have any questions or concerns at all regarding any aspect of the Team 10k programme, please contact Cathryn Rees at team10k.chasers@gmail.com.